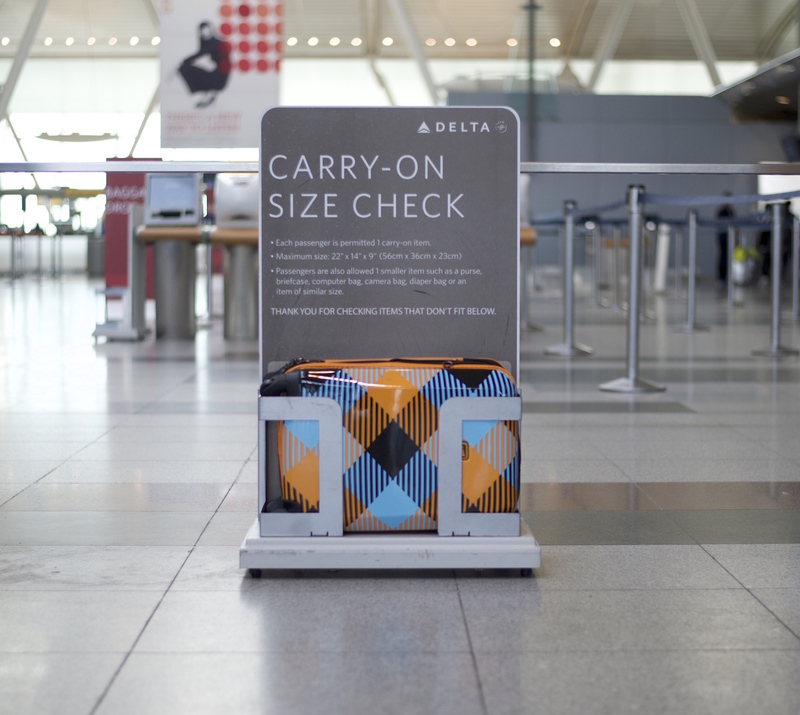 With ever-constricting luggage size rules, it’s hard to know if your suitcase meets the carry-on luggage size nowadays. 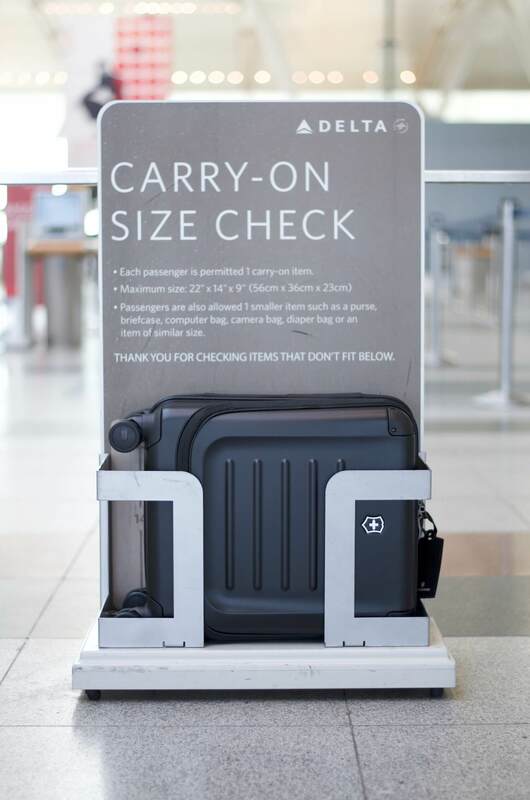 Airlines have been frequently changing their luggage size policies, and each airline has its own rules. Plus, there are countless luggage options, and it’s difficult to determine if a suitcase is truly carry-on approved, especially when buying online. We have prepared a list of luggage dimensions by airline so there will be no surprises when you arrive at the airport. This will help you buy the right luggage and travel prepared and with ease. We have divided the airlines into US domestic, international airlines, European low-cost airlines, international airlines and Asian budget airlines. Some airlines have different carry-on rules for business and first class. For those airlines, we have only listed the dimensions for economy class travel. All airlines consider handles and wheels in the dimension. Some low cost airlines charge a fee for carry-on luggage or cabin baggage. Please check with your airline for more information. Note: For Wizz Air, passengers can take a bag measuring 42 x 32 x 25 cm for free and bags measuring 56 x 45 x 25 cm for a fee starting at 10 Euros. Read more on their official website. Partner airlines always have the same carry-on requirements. For example, the airline partnership Star Alliance consists of 27 airlines, including Air New Zealand, United Airlines, Lufthansa and Air Canada. All of these airlines have the same requirements and carry-on dimensions. Likewise, British Airways is a partner with Delta, Emirates, Cathay Pacific and KLM among others, making up the oneworld alliance. Airlines in the oneworld alliance have the same requirements. 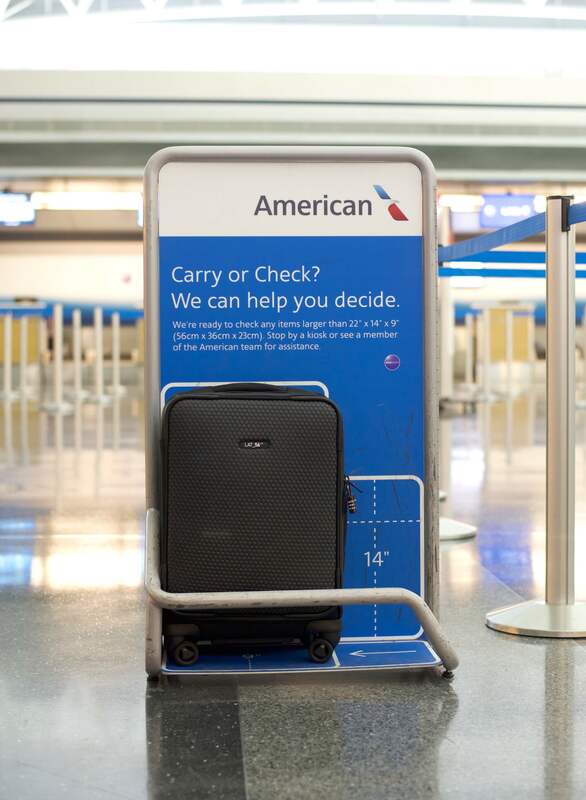 Usually for international travel, connecting flights are among partner airlines, meaning you won’t have to adhere to different carry-on standards when on your connecting flight. Some international airlines base their requirements off of linear measurements. 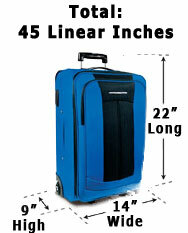 The linear measurement of a luggage is found by adding the height + width + length. View this graphic for a visual representation. What are your thoughts? Which is your favorite airline? Leave a comment below.